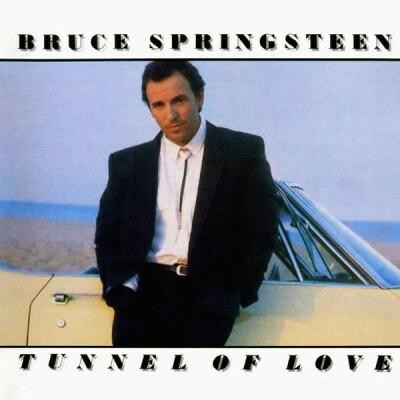 Tunnel of Love may be the strangest record in Bruce Springsteen‘s catalog, and that’s saying a lot. Though he released it while still touring with the E Street Band, its sound signified a marked departure from the driving rock of his earlier albums. 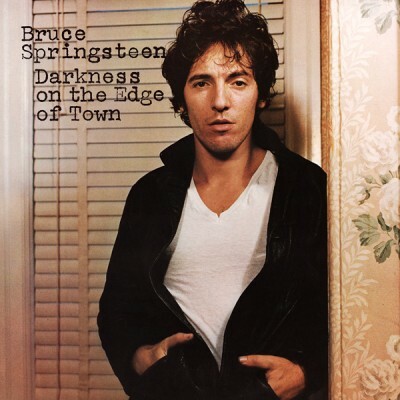 Indeed, although some E-Streeters dropped by to lend backing vocals or keyboard parts to certain tracks, Springsteen recorded Tunnel mostly by himself. In a sense, the album provided a sequel to Nebraska, except that sequel packed itself to the brim with synthesizers and 1980s production.